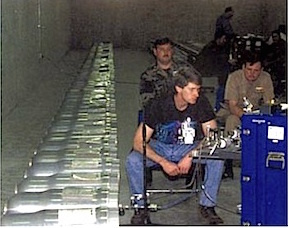 - The Defense Nuclear Weapons School "the course teaches what happens with a nuclear terrorist attack and what entities respond"
- The Directed Energy Directorate "develops, integrates, and transitions science and technology for directed energy to include high-power microwaves, lasers, adaptive optics, imaging and effects to assure the preeminence of the United States in air and space"
- The Space Vehicle Directorate "develops and transitions high pay-off space technologies supporting the warfighter while leveraging commercial, civil and other government capabilities"
- The Airborne Laser System Program Office "develops, integrates, and transitions science and technology for directed energy to include high-power microwaves, lasers, adaptive optics, imaging and effects to assure the preeminence of the United States in air and space." 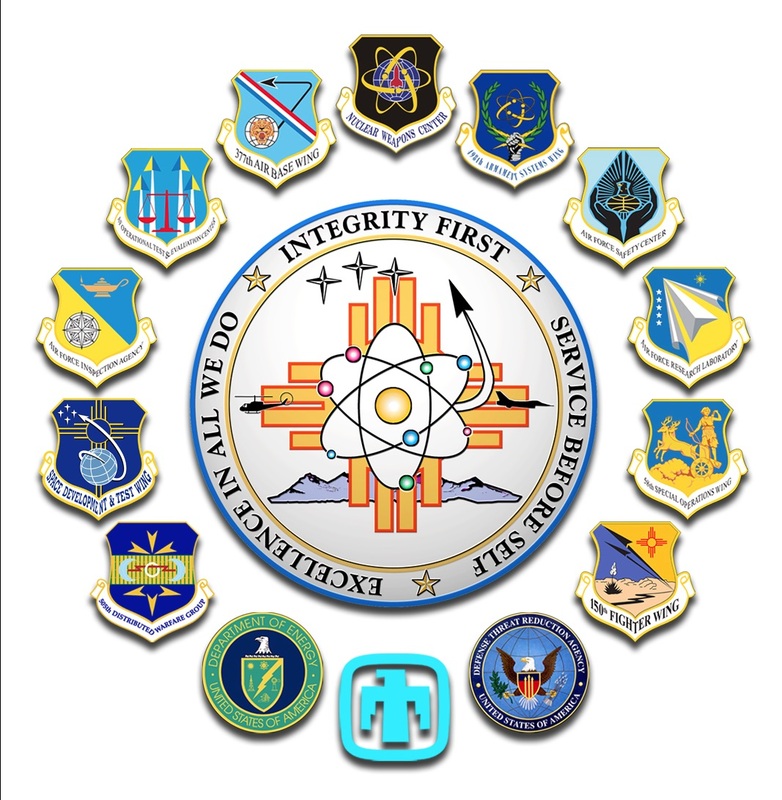 - The Operationally Responsive Space Office "a proactive step to adapt space capabilities to changing national security requirements"
- The School for Advanced Nuclear Deterrence Studies began classes in August 2015 at Kirtland; a year long program which will "consist of AFGSC officers, civilians, and joint officers who seek to become masters of the nuclear enterprise". 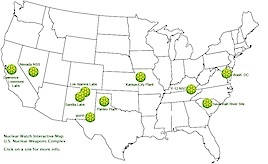 - Office of Secure Transportation - OST runs "unmarked 18-wheelers plying the nation's interstates and two-lane highways, logging 3 million miles a year hauling the most lethal cargo there is: nuclear bombs." 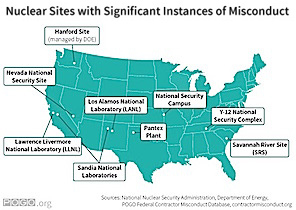 August 2015: The School for Advanced Nuclear Deterrence Studies begins courses at Kirtland. 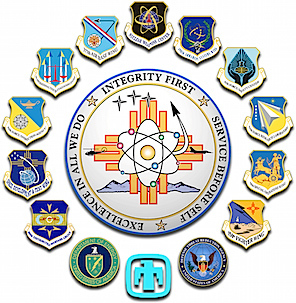 October 2015: Kirtland AFB 'repositioned' under Air Force Global Strike Command. 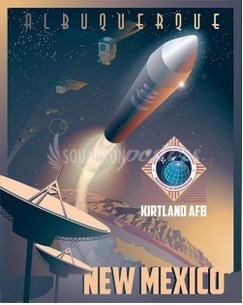 Kirtland AFB's official newspaper is The Nucleus.